Carlson also defended scrapping the swimsuit portion for “Miss America 2.0." Representatives of the Miss America Organization are calling for the resignations of its board members, including chairwoman Gretchen Carlson and Regina Hopper, the president and CEO. The divide within the leadership comes just one month after Carlson, the first former Miss America to lead the Board of Trustees of the Miss America Organization, announced sweeping changes to the 97-year-old contest, including the end of the organization's long-standing swimsuit competition. Today on "Good Morning America," Carlson responded to the collection of state pageant officials calling for her resignation. (Donald Kravitz/Getty Images, FILE ) Miss Georgia 2017, Alyssa Beasley participates in the swimsuit challenge during Miss America 2018 at Boardwalk Hall Arena, Sept. 7, 2017, in Atlantic City, N.J.
"Change is difficult," Carlson said. "When I took on this role of leading this organization six months ago, we had a lot of work to do. And swimsuit has been a part of Miss America since it started in 1921 and many of the volunteers and state EDs, executive directors, have been around for a long time and it is tradition. But at the same time, this board unanimously decided that we needed to move this program forward and we are so thrilled with the people that we have heard from." Representatives from 22 state pageants signed the petition calling for Carlson and the new Miss America board to resign, The Press of Atlantic City reported Saturday. The petition states that the representatives have "no confidence" in Miss America's leadership. 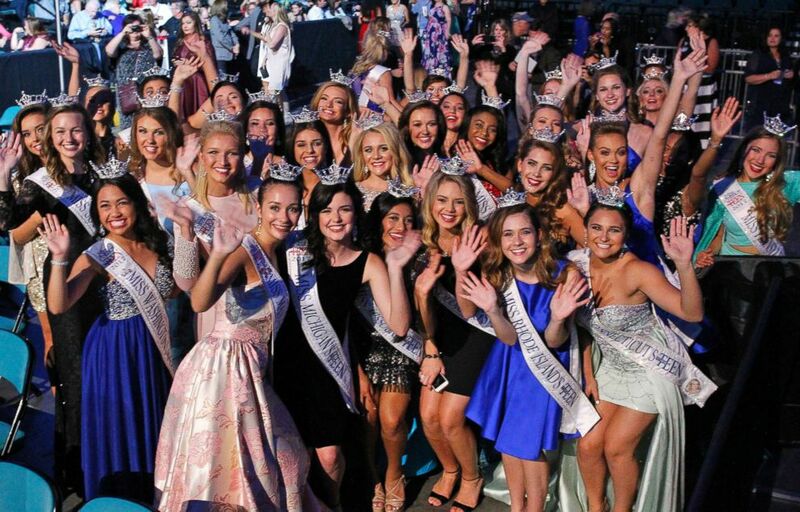 "In our opinion their leadership has demonstrated that 'Miss America 2.0' is simply a new title for the same old tactics of obfuscation and fear-based governance," the petition reads. Meanwhile, 30 former Miss America titleholders said they "fully support" Carlson and the current leadership "who are and have been working tirelessly to move our program forward," in a letter to the newspaper. The Miss America organization told "GMA" in a statement that there were creative partner negotiations, in which the "elimination of the swimsuit contest was a prerequisite." "Not everyone agrees with every decision," the statement continued. 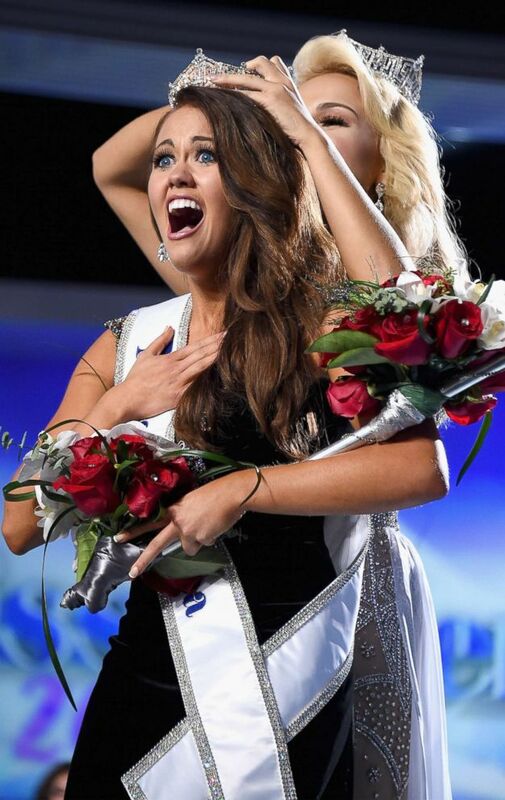 "The Miss America organization will continue to be open to those dedicated to providing scholarships and opportunities to young women." On June 5, the organization announced that it would be eliminating its swimsuit competition and will no longer judge contestants based on physical appearance. "We are no longer a pageant," Carlson said on "GMA" at the time. "We are a competition." In place of the swimsuit portion of the competition, Miss America contestants will now take part in a live interactive session with the judges, the organization said. Carlson said she does not believe the changes to the contest are going too far, too fast. "This was something that the board had a spirited discussion about," she said. "Listen, we want to pay tribute to tradition and we believe that physical appearance and beauty and being fit, that is empowering. We're just not going to judge women on that anymore." 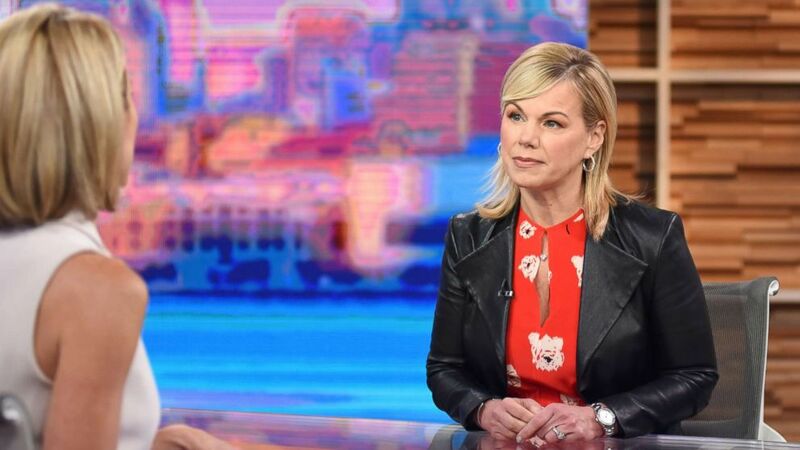 (Paula Lobo/ABC via Getty Images) Gretchen Carlson, chairwoman of the Miss America board of directors, is a guest on "Good Morning America," June 5, 2018, airing on the ABC Television Network. Carlson added, "Communications lines have been more transparent than ever before and we're going to continue to work on that because this organization is built by volunteers and we appreciate all of their efforts." In addition to scrapping the swimsuit contest, the organization said the evening gown portion of Miss America will now be optional. "It's been in the past couple of years that candidates have the choice of wearing something different," Carlson said, "so we were just retelling that to candidates that 'Look, wear whatever you feel most self-confident in and the way in which you feel the most glamorous and the most sassy and the most self-confident to come out on stage.'" "So, we're just giving them a choice with that. And the swimsuit competition will be instead replaced with something that's more substantive about the candidate so that the viewing audience watching on ABC can learn more about the individual and why they might actually be the best person for the job of Miss America."